Georgia’s location in the southern part of the United States makes it a great place for outdoor adventure and historic exploration. The state is quite topographically diverse with landscape ranging from the scenic Appalachian mountain chain to the sandy coastline bordering the Atlantic Ocean. Georgia is home to a vast array of parks, nature reserves, hiking trails and waterways perfect for exploring with youth camps and adult retreat groups. The Atlantic coastline offers great opportunities for beach ministries as well as fun and relaxation. The natural beauty of the state makes it a great choice when looking for activities and adventure for Christian groups. Noah’s Ark Animal Sanctuary– This non-profit wildlife refuge serves as a home and rehabilitation center for a variety of exotic animals. It offers tours as well as volunteer opportunities. Smallest Church in America– Christ’s Chapel in Memory Park was built as a place of rest and meditation for weary travelers. The church is always open for visits and hosts non-denominational services every third Sunday. Biblical History Center– This park in LaGrange, Georgia offers an up-close look at life in Bible times. The park hosts tours, lectures, exhibits and authentic meals. Stone Mountain Park– Atlanta’s Stone Mountain Park offers fun and adventure year-round. The park has excellent camping and hiking trails during warmer months and hosts snow attractions during the winter. 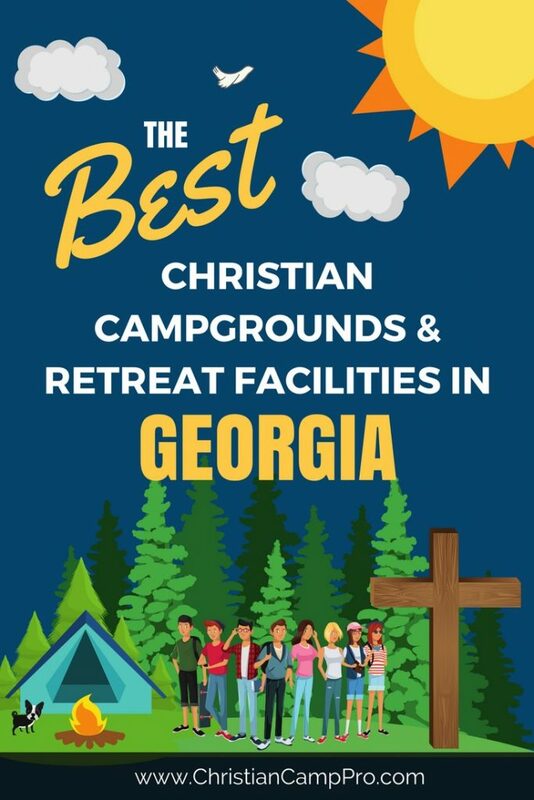 Georgia is a wonderful place for hosting youth camps and adult retreats. The overwhelming amount of outdoor recreational activities and historic sites means that there is sure to be something to interest everyone. From hiking in the mountains to splashing in the waves, Georgia offers a great experience for every taste.